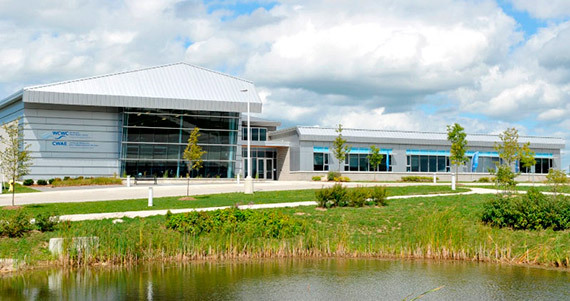 The Centre exists for the purpose of educating and supporting our clients as they address their water system risks in order to safeguard Ontario’s drinking water. An agency known for its innovative and practical approach to building knowledge and capacity for those responsible for water systems, emphasizing system vulnerabilities. To co-ordinate and deliver education and training for owners, operators and operating authorities of drinking water systems. other environmental issues related to drinking water. To sponsor research into any activities related to its objects. To provide advice to the Minister on research and development priorities to achieve and maintain safe drinking water. To conduct such further activities, consistent with its objects, as are described in any policy direction issued by the Minister or as set out in any agreement with the Minister.